The 11th annual ACM Honors will be held Wednesday, Aug. 23, at Nashville’s Ryman Auditorium. The event recognizes special honorees and off-camera winners of the annual ACM Awards. 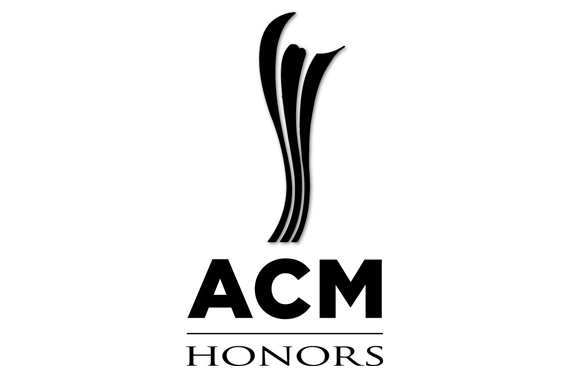 Unlike previous years, the honorees in ACM Honors categories such as Industry Awards and Studio Awards will be announced after the 52nd annual ACM Awards are aired from Las Vegas, though no specific date for the ACM Honors announcement has been set. Last year, the ACM Honors reached more than 4 million viewers when it aired for the first time on CBS. “At this point, we are still in discussions with CBS, but all signs point to yes, that it will be televised for a second year,” Fisher said.